A spoonful of mayo? 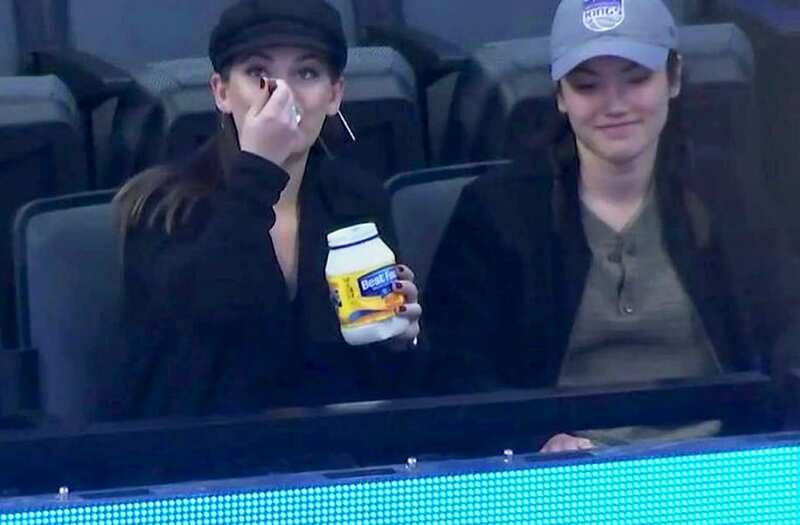 A video of what appears to be two sports fans eating mayo with a spoon out of a jar at a basketball game has gone viral on social media — and Twitter has a lot to say about it. “You know, there’s food you can put that on,” ESPN captioned the clip on Tuesday, March 20, from the broadcast of the Detroit Pistons game against the Sacramento Kings the night before. In the video, one of the women holds up the jar of Best Food’s mayonnaise on the jumbotron and seemingly enjoys multiple scoops of the condiment. She offers the other woman a bite, and she laughs and gets her own serving. Check out this slideshow to have all of your questions answered about mayo! 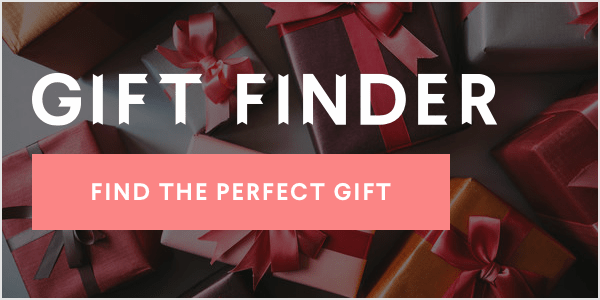 When was it invented and how was it named? According to TLC, mayo was invented in 1756 by a French chef in celebration of a French victory over the British at Port Mahon. The chef had orders to make a sauce from egg and cream but when he realized he didn't have any cream, he substituted olive oil. It was named Mahonnaise after the location of the battle. Mayonnaise is a mixture of egg yolks and oil that also often features vinegar, mustard, herbs and spices. For mayo to be considered "real" by the Food and Drug Administration, it must contain a minimum of 65% oil as well as vinegar and egg or egg yolks and use only egg to emulsify. Store-bought mayo can last up to six months in the fridge. What's one of the strangest things about mayo? Mayo is an emulsion which means that it involves the combination of liquids that wouldn't ordinarily combine. The most common example of these are oil and water. The egg yolk serves as the emulsifier and holds together the lemon juice or vinegar, egg yolk and oil. But even with the egg yolk, if oil isn't whisked into the mixture slowly enough, the liquids still may not join. Is it that bad for you? According to Fox News Magazine, just one spoonful of mayo adds 100 calories and 10 grams of fat to your food. You may want to think about that before you pack a chicken salad sandwich for lunch. Mayo is an ingredient in other condiments and dressings such as thousand island (made from mayo, ketchup, relish, spices and herbs), tartar sauce (made from mayo, pickled cucumbers and onion) and even ranch (made from mayo, buttermilk and green onion)! What is the Difference Between Aioli and Mayo? Today, mayo and aioli are often more or less the same thing. They are created in the same way but aioli tends to be flavored and to have garlic. Originally, aioli was simply an emulsion of extra virgin olive oil and garlic but egg yolk is often added to help the mixture emulsify more quickly. The taste of vegetable oil vs. extra virgin olive oil also helps distinguish the two. What Else can Mayo be used for? Believe it or not, according to Wisegeek.org, mayo has some cosmetic uses! The spread can actually soften hair when used as a conditioner and can help improve imperfections when used as a facial mask and left on for 15 or 20 minutes. It is sometimes recommended to fight head lice and can even ease the pain of sunburn! It’s safe to say social media users had an intense reaction to the idea of eating mayo by the spoonful. One user posted a GIF of New Girl’s Schmidt (played by Max Greenfield) gagging. “I just about threw up,” another user tweeted.